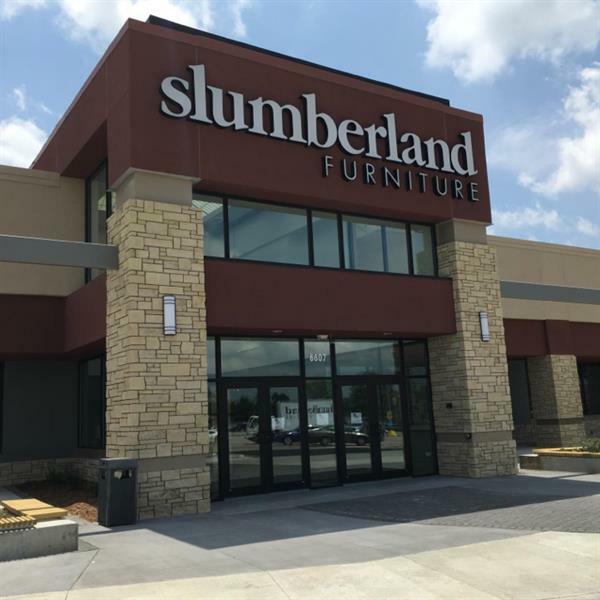 Your Slumberland store in Cedar Falls is your one-stop home furnishing center. Our furniture is chosen for its combination of quality, style and value. You CAN furnish your home the way you want at affordable prices! We also offer a complete selection of popular, trusted mattress to ensure a great night’s sleep.